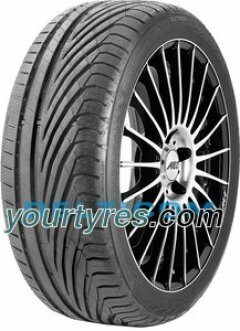 Everything related to tyres and vehicle spare parts offered for garages & workshops, dealers, resellers, wholesalers, assembly stations and service partners. 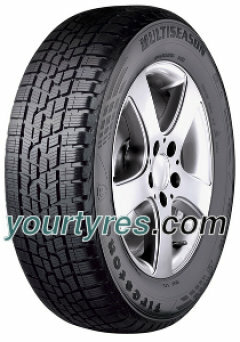 Cheap prices and high availability make the difference! 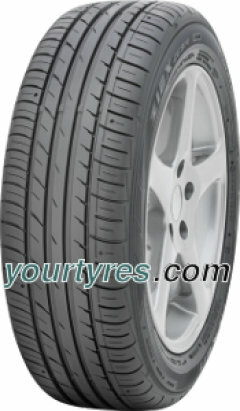 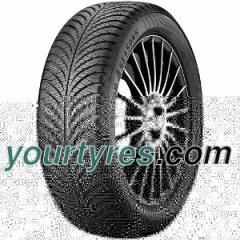 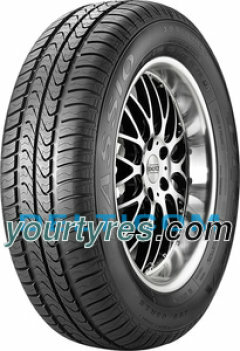 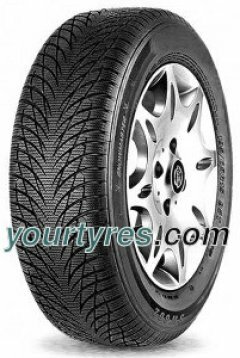 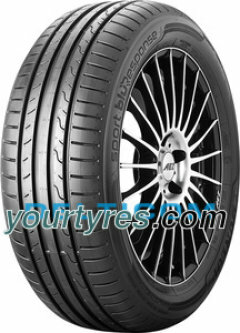 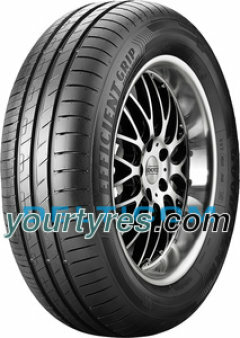 If you want to buy tires for your vehicle online, then please click here.